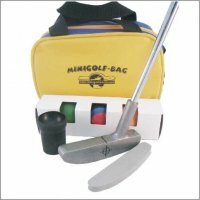 Our Minigolf Startersets contain everything you need to go! What is in your set? 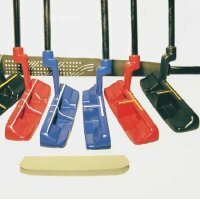 Each set is different, from small price to all-in. 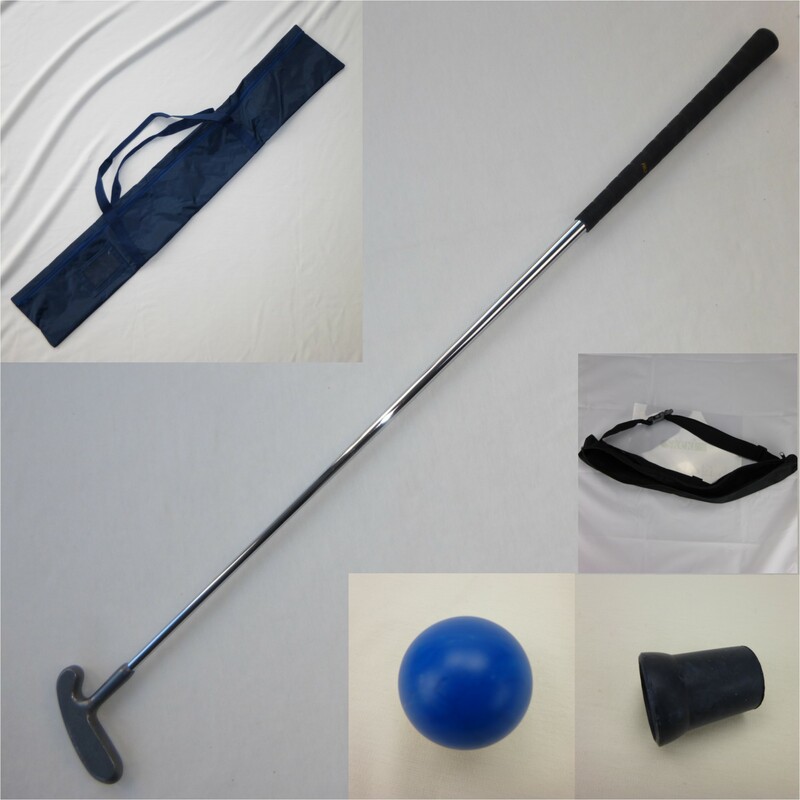 It can contain many useful minigolf items. 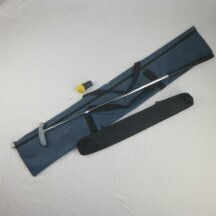 The Starterset is offered in several variants. 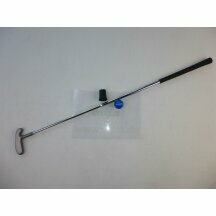 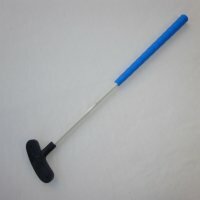 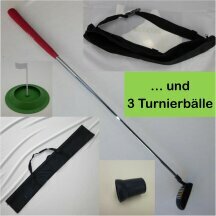 You can choose your Minigolfball putter from basic to pro. According to this choice, we have added minigolf balls and a bag. 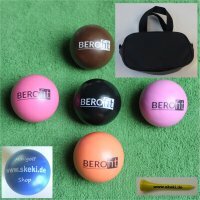 On top, you get a minigolfball pickup, so there is no more need to bend when picking up a minigolfball. 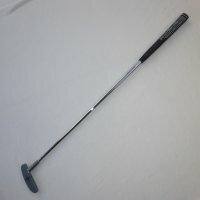 The pickup is simply put on the grip of the minigolf putter.